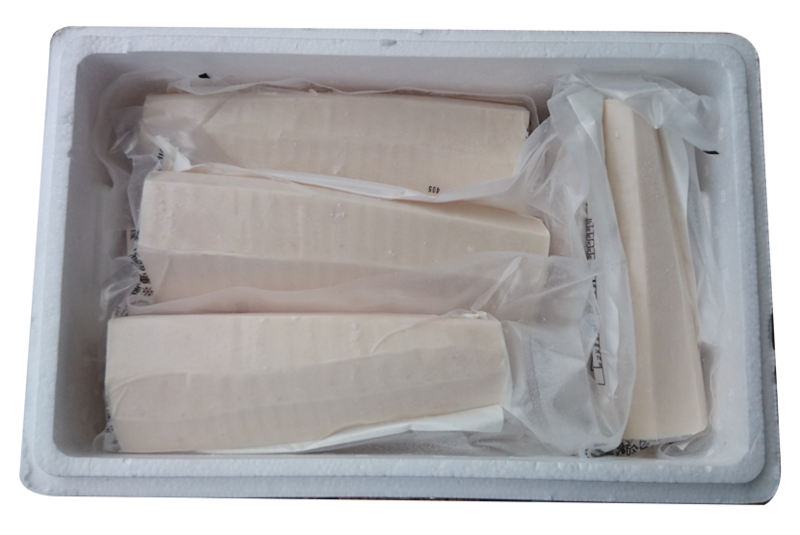 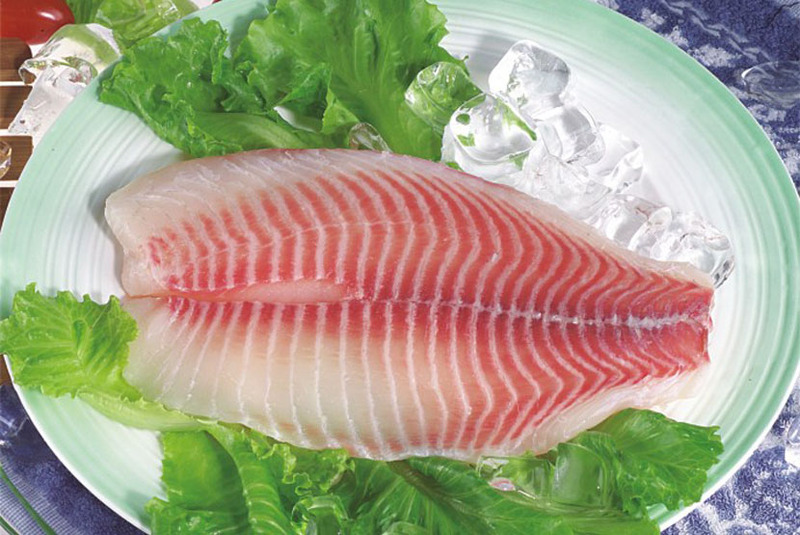 has been exporting seafood from Taiwan to global customers since 1996. 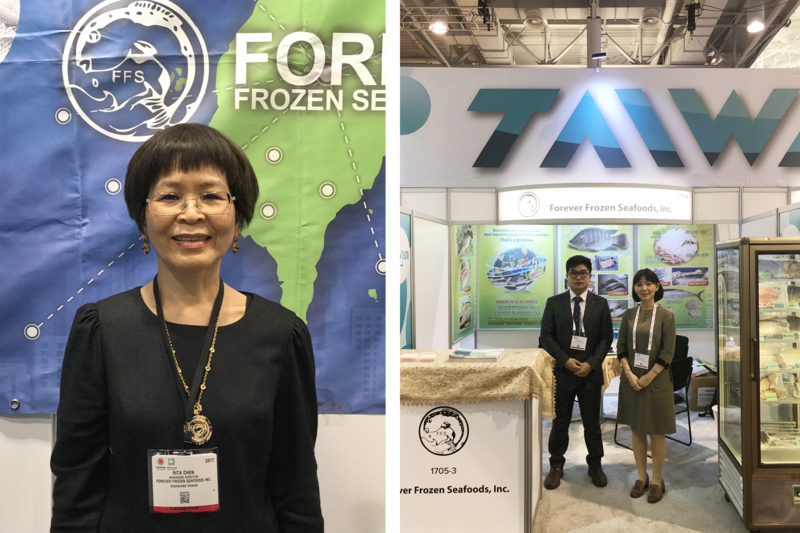 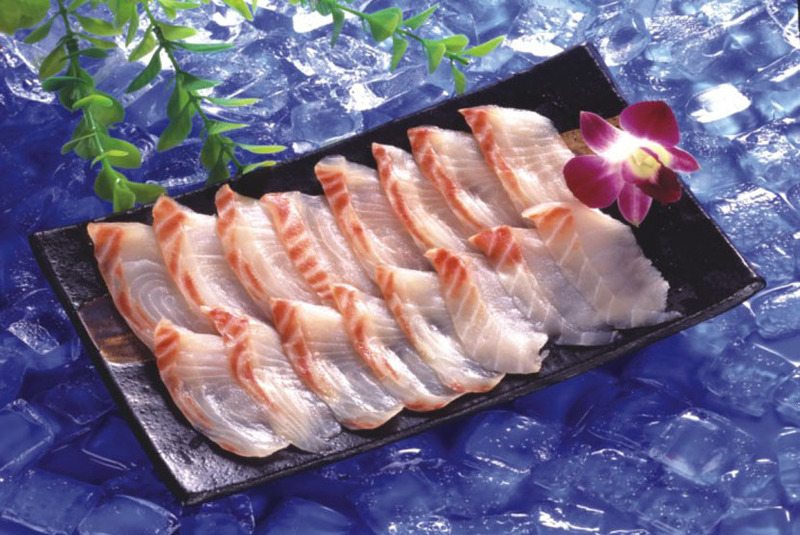 Our founder Rita Chen has managed seafood business for more than 3 decades with characters of reliability and integrity. 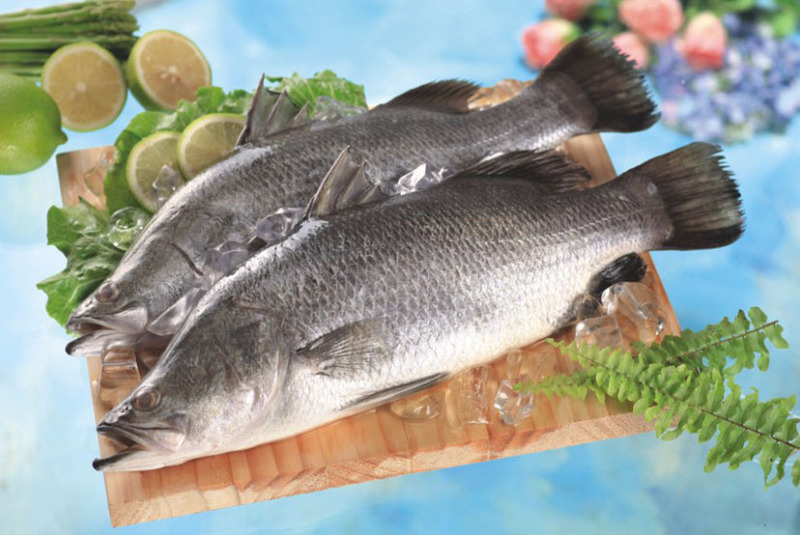 We seek for long-term cooperation and are known for being professional, responsible, and competitive pricing. 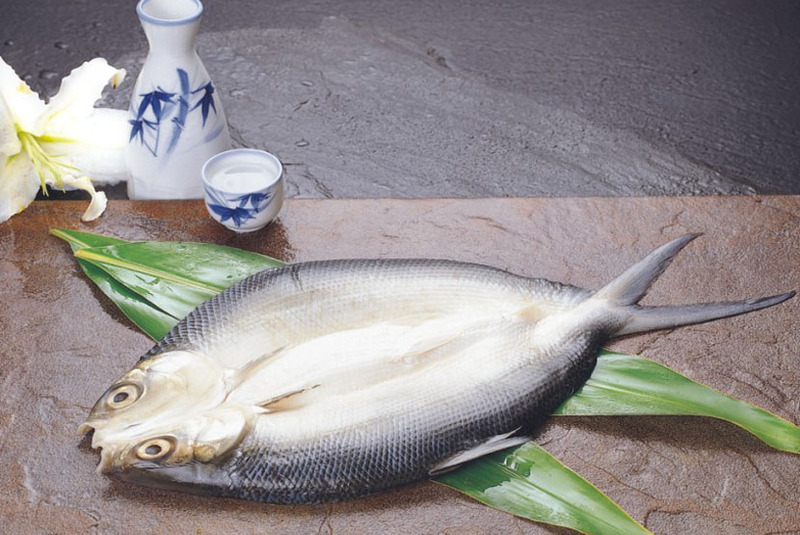 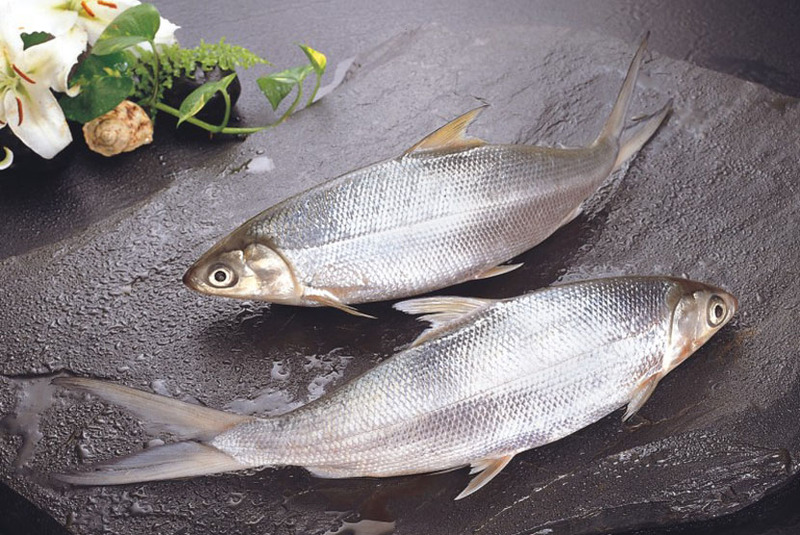 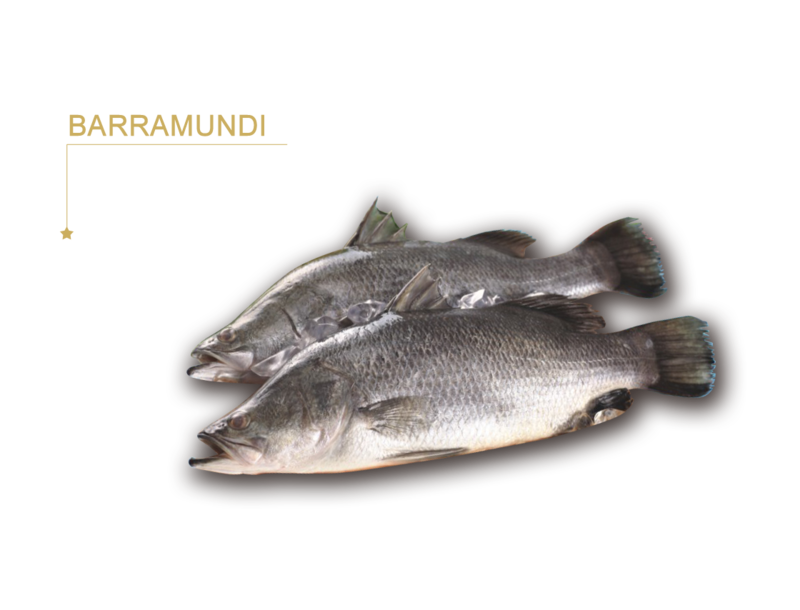 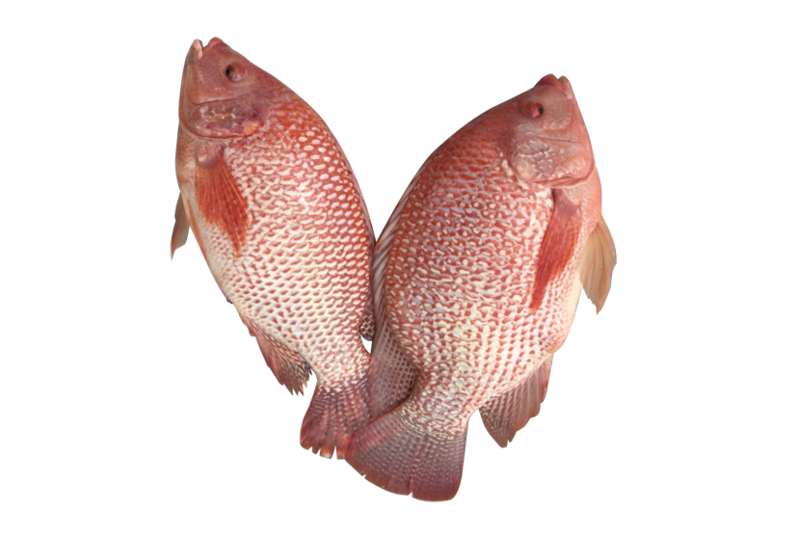 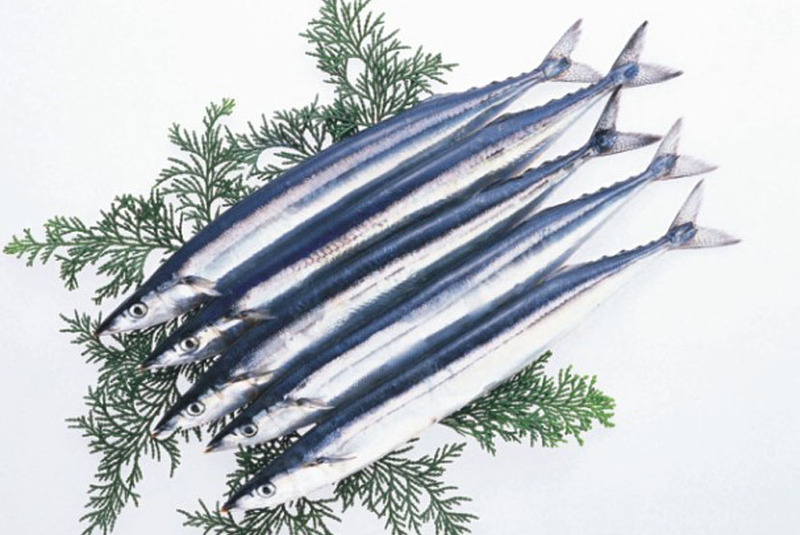 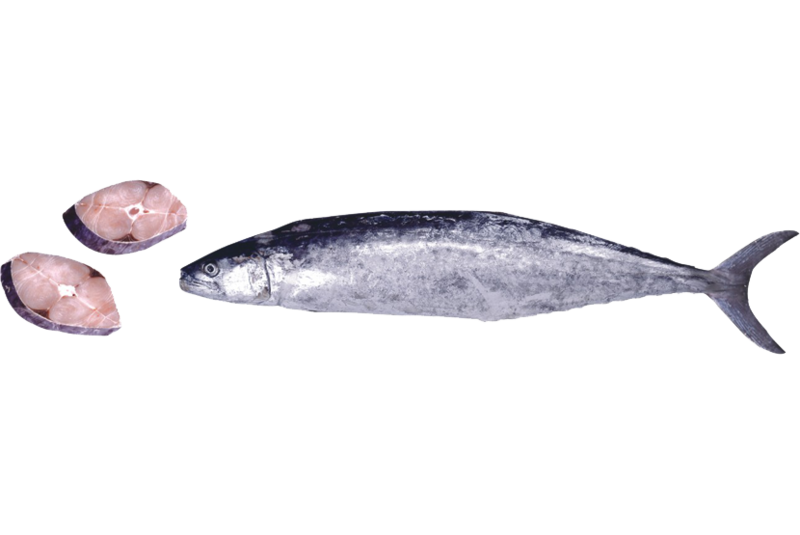 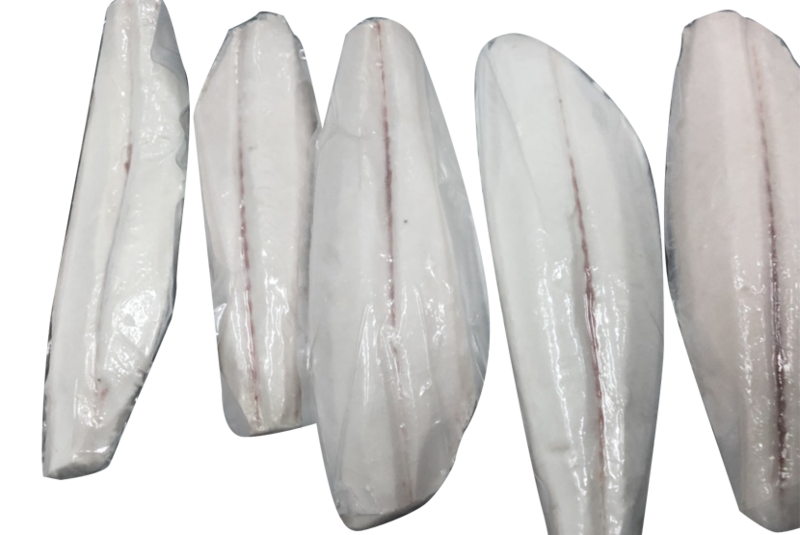 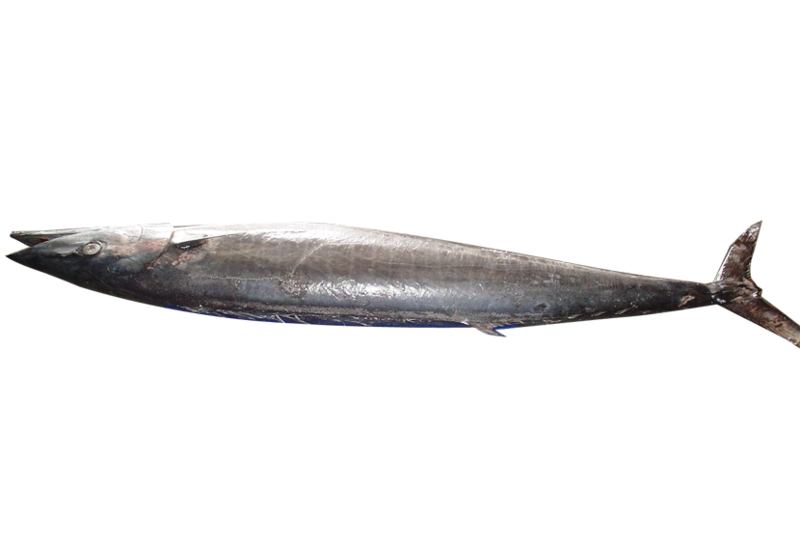 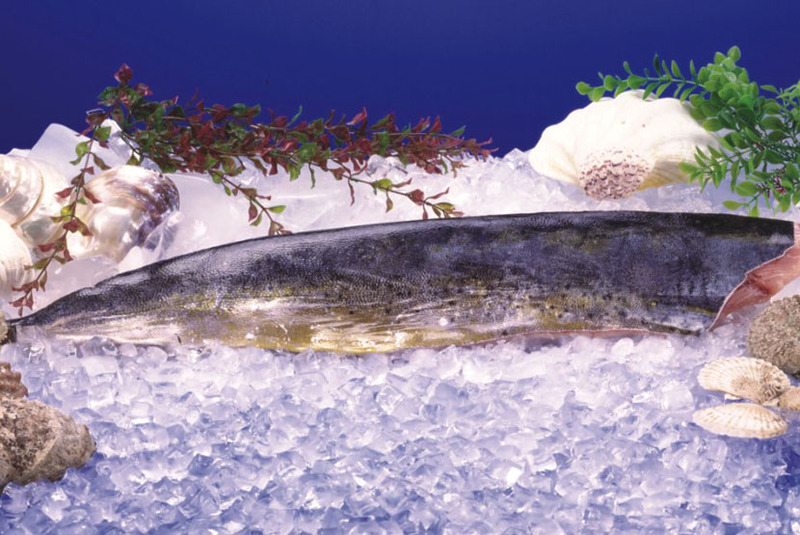 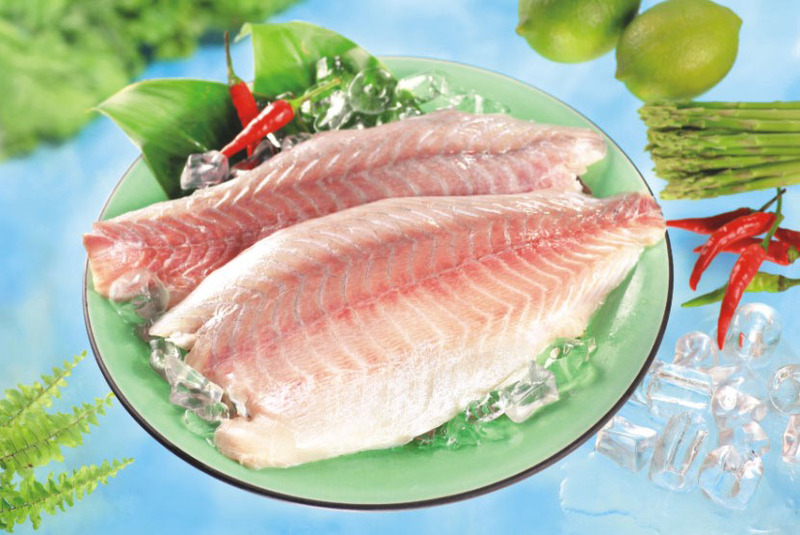 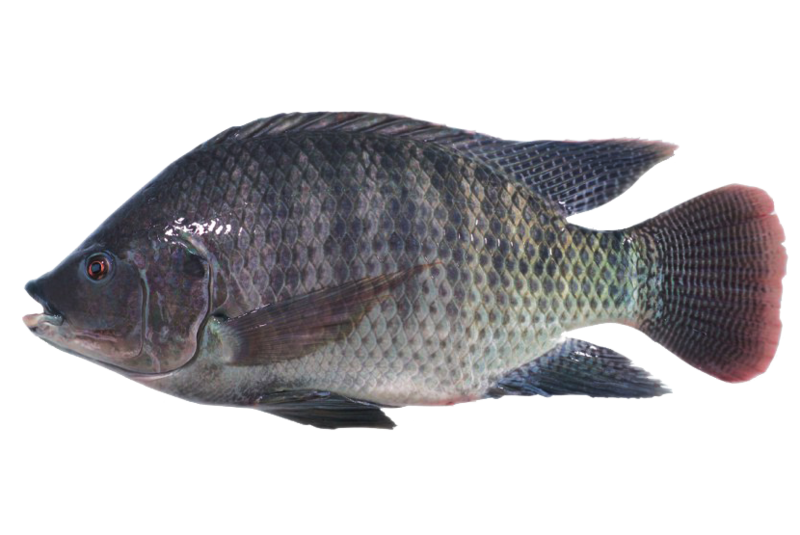 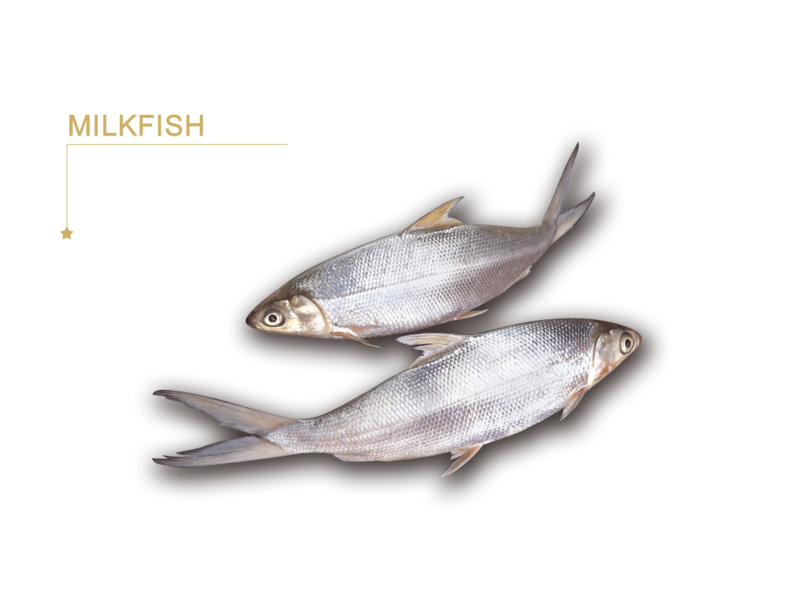 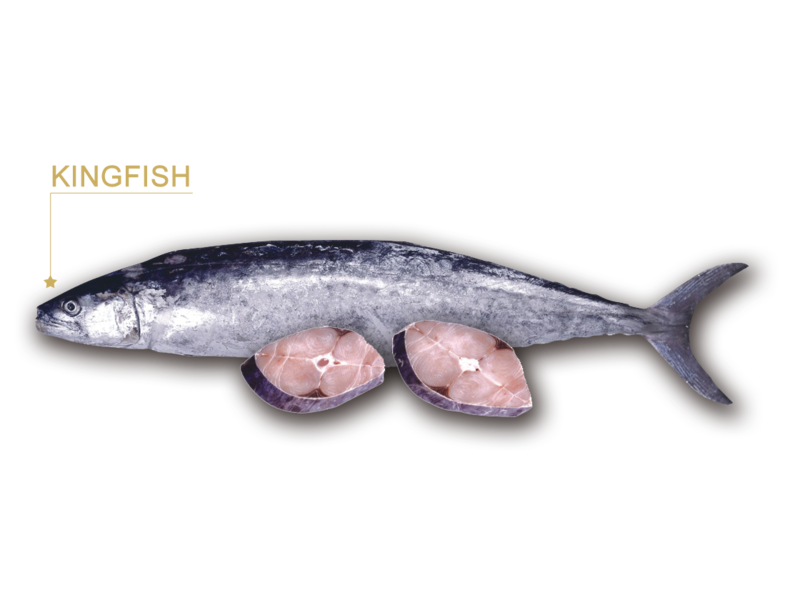 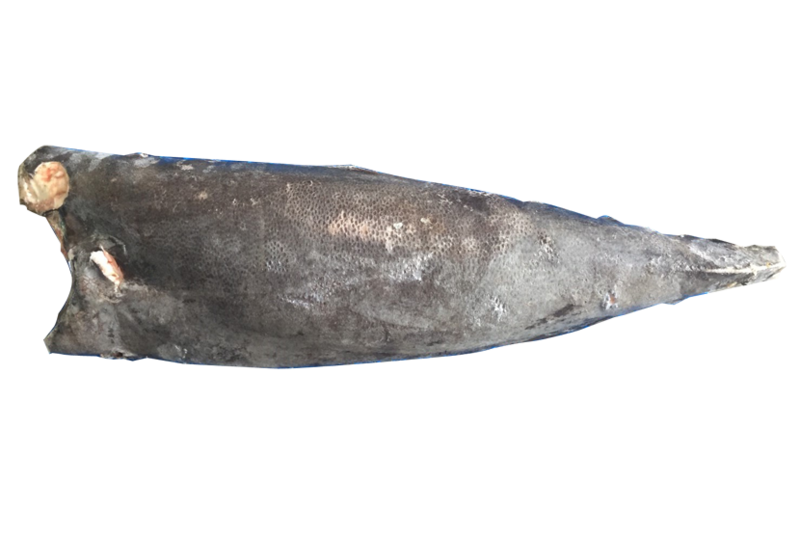 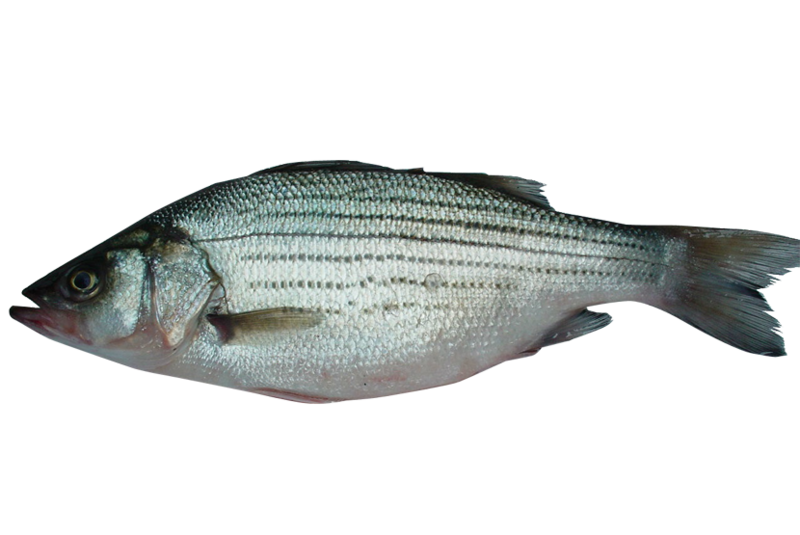 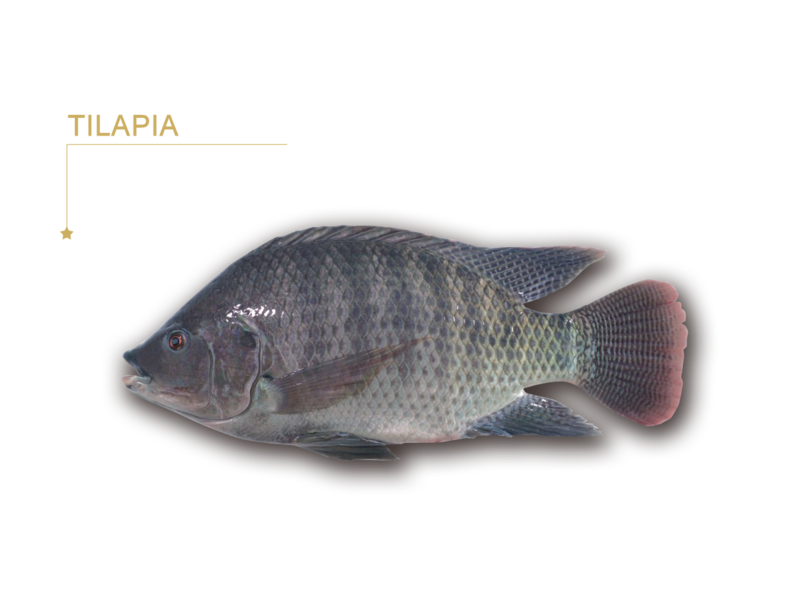 To obtain the best available seafood products ---- give us a chance to be your supplier. 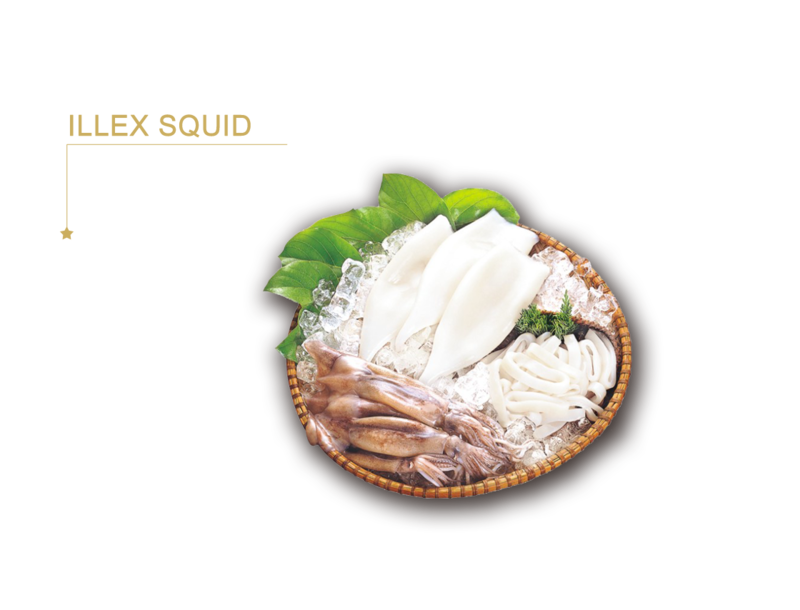 NO.218, ZIHYOU 2NDRD,ZUOYING DIST, KAOHSIUNG ,TAIWAN, R.O.C.